five.one.five.zero.zero. : american things in italia. 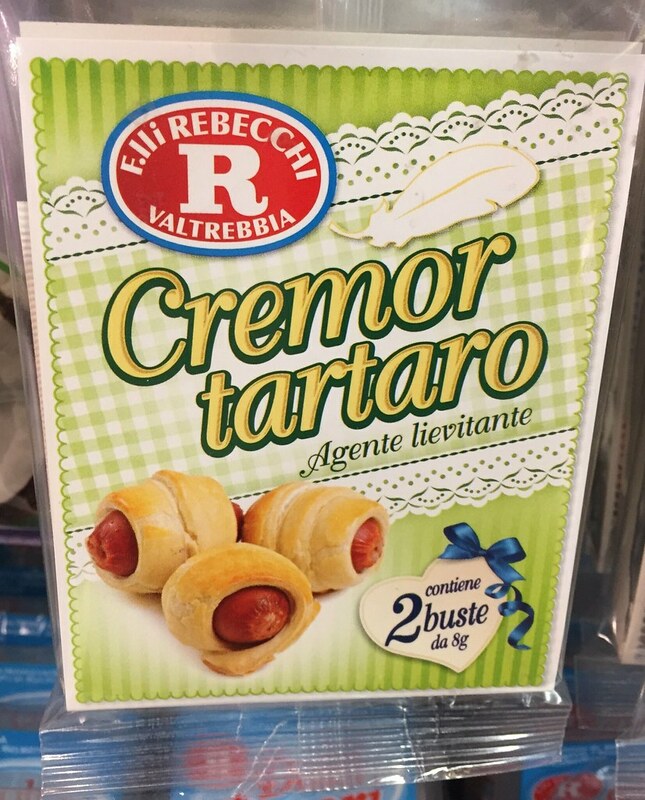 in the seven years i've been living in milan, it has become much easier to find a variety of "american" things. now there are international sections in almost every grocery store. lots of asian things and some mexican too. and now that there's american crunch near the duomo, you can get your reese cups and marshmallow fluff anytime you'd like! i love to bake and some of those ingredients have been a little trickier, but here's some of what i've found. Available at Lidl. 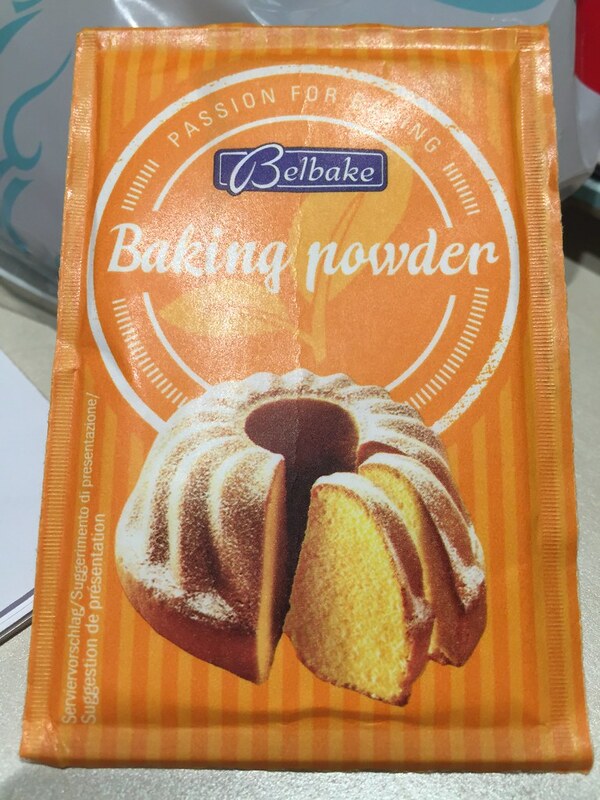 You buy several small packets that are packaged together. Available at SuperPolo. They also carry a dark brown sugar. 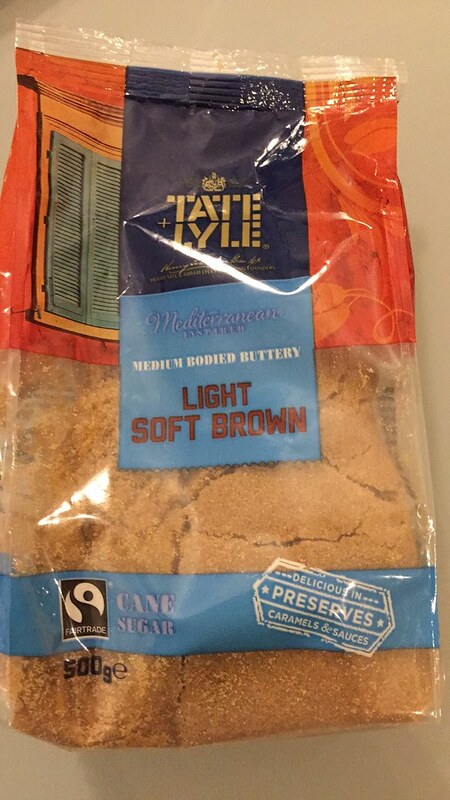 This sugar is similar to American style brown sugar since it contains molasses and is somewhat sticky and moist. Available at Pam and other grocery stores now. the closest thing to American style bacon I've found yet. 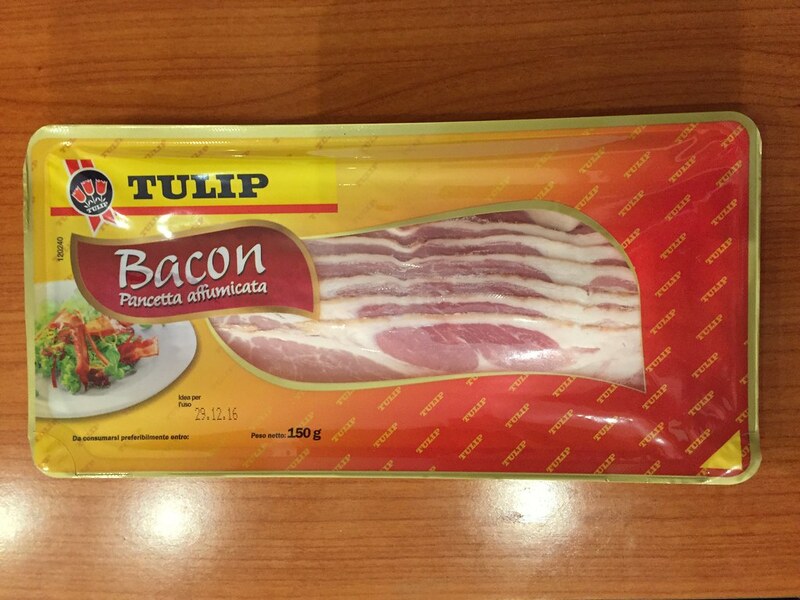 This Tulip bacon is around 2 euro a pack and can be found at both Esselunga and Pam. now this isn't for baking, but truly a handy thing to have around the house! 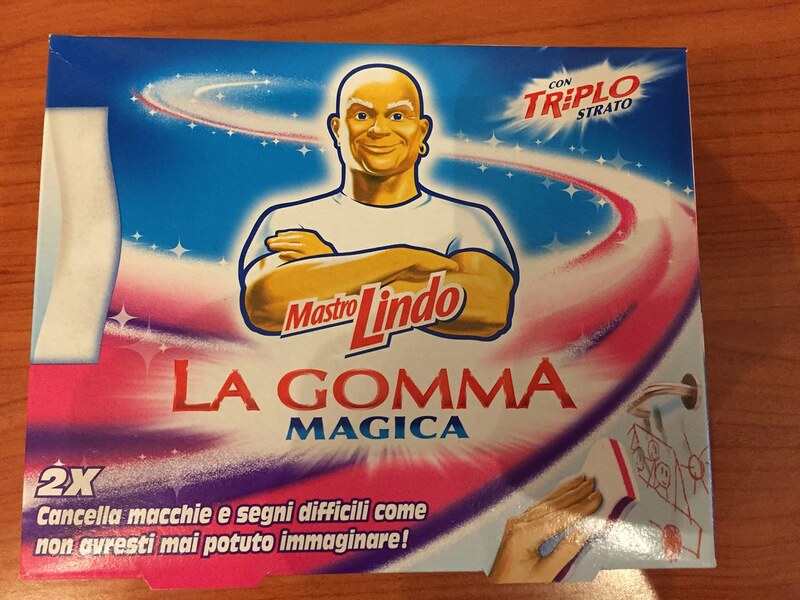 Esselunga carries our favorite Mr. Clean Magic Eraser! 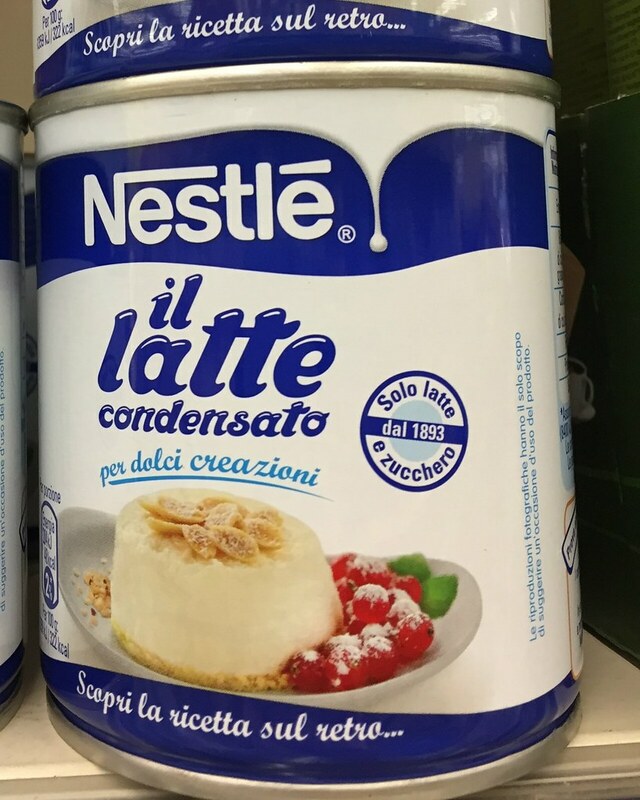 what other american goodies have you found in milan? share in the comments!